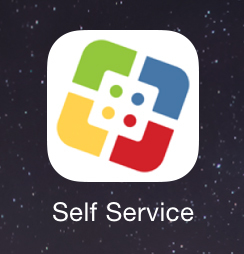 Q - How do I install Apps from Self Service? How do I install Apps from Self Service? Browse or search for apps using the search bar. Tap on the App and press "Install"
The App will appear on your iPad home page.